Gallup is a city in McKinley County, New Mexico, United States, with a population of 21,678 as of the 2010 census. Get out of town with these interesting Gallup side-trips: Chinle (Spider Rock, White House Ruins Trail, & more), Chaco Culture National Historical Park (in Nageezi) and El Morro National Monument (in Ramah). 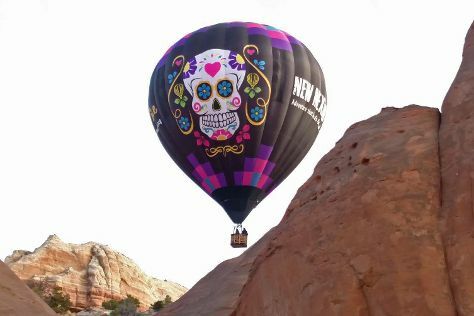 There's more to do: soar above the sights with X-Treme-Lee Fun Balloon Adventures. To find where to stay, traveler tips, more things to do, and tourist information, read our Gallup itinerary builder tool . In November, plan for daily highs up to 57°F, and evening lows to 24°F. Wrap up your sightseeing on the 11th (Sun) to allow time to travel back home.